Sometimes I come up with ideas apart from music. This is a little portfolio of visual ideas and doodlings. Switching back and forth between 'visual' and 'audial' help me a lot sometimes, especially when I seem to get stuck for a while in one of the two. Depending on the ideas I have, I work with different sorts of materials: paint (oil or acryl), clay, wood, musical instruments and of course digital techniques. I like the idea of 'collaborating with the computer', combining the strengths of a human brain with the strengths of computer technology. New technology can trigger new ideas, but new ideas can also trigger to make new technology. I'm very much into designing innovative 'tools' for making art. Since I make music a lot, I wonder a lot about what a visual object would 'sound like', and what a sound would 'look like'. A lot of my work and ideas are based on this simple little game. When I make art, I get inspired by the patterns and rules that are hidden into nature, biology, physics, and sound. When I create new art, I play a lot with probability, well-chosen randomness and self-set 'rules'. "Universal Needs" is an audio/visual experience that makes people think about the needs they have, just like any other human being. The installation consists of a non-linear audio composition in combination with videomaterial shot over a period of two years as a base for the questions that are being asked to the listener. First exhibition was at Museumnacht Rotterdam, for FLTR projectspace in 2017. The Human Powered Music Machine is an interactive music installation for children. Together with designer Arvid Jense I designed and built the whole installation, and had full responsibility over the sounddesign of the object. The installation was placed Muziek Op De Dommel festival in The Netherlands, and can be seen in October at the Dutch Design Week in Eindhoven. I've designed and built a third footpedal for my piano, creating new unheard sounds that are impossible to produce on a normal piano. You can listen to some of the experiments I did with the piano. Listen to the sound, and try to hear the difference. A collection of experiments, doodling, drawings and paintings. "Face #428" - 92cm x 70cm x 30cm. Clay, acrylic paint. 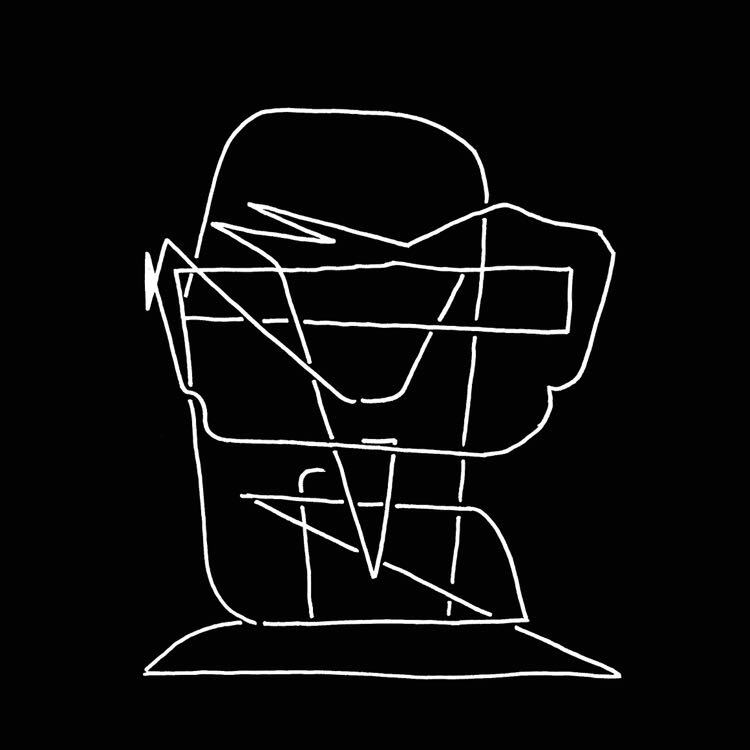 I wanted to express the different human characters in one single line, represented by one line. 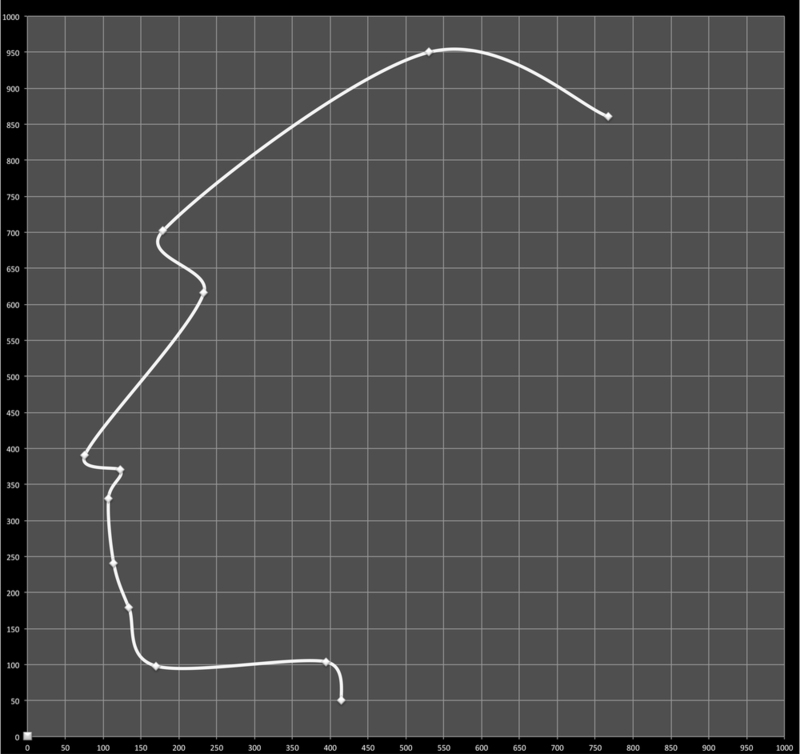 I studied the ratios and lengths between certain places on the silhouette of a lot of humans with the help of photographs, and made a 'face generator', programmed with my computer. It generates a new human face-silhouette of the side of a face with the touch of a button. What interested me most, is that these non-existing faces sometimes are a bit strange, and sometimes look like 'a wise man', 'an old lady' or an ancient Egyptian. Sometimes the generated faces evoke a sort of 'I-know-a-person-like-that!-feeling'. This was a selection of my artistic work.